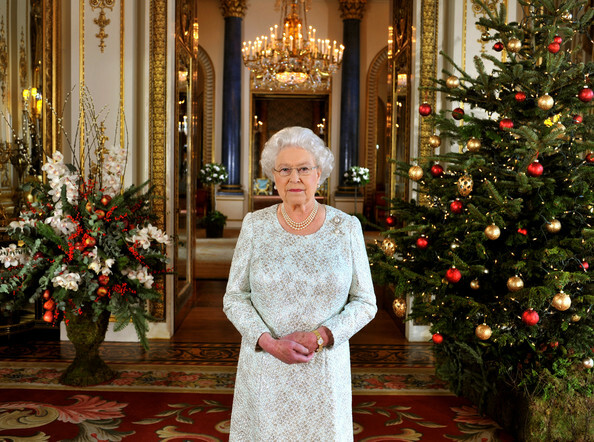 Queen Elizabeth II's 2012 Krismas Broadcast In 3D At Buckingham Palace. . Wallpaper and background images in the Ratu Elizabeth II club tagged: elizabeth queen ii.